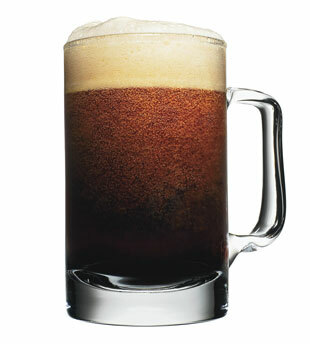 We’re a big fan of root beer and were fortunate enough to stumble upon Inspired Soda’s Craft Root Beer Recipe. This Root Beer Chef walks you through all the ingredients you’ll need and explains how each contributes to the flavor of the soda. Also, he reveals some of the specific brands you’ll want to use so your brew is as delicious as his. In addition to learning how to make the soda, you’ll learn how to carbonate and bottle it.